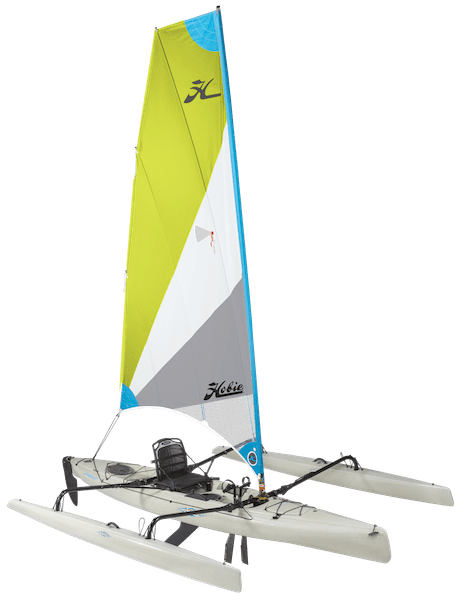 We can match you to your perfect boat and get you on the water to try it out. 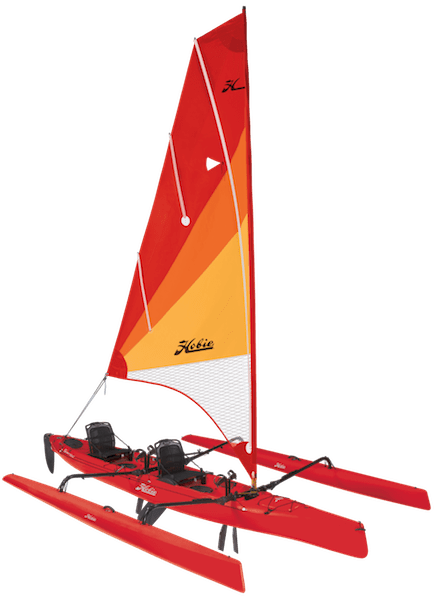 Fast and fun sailboats from the quick-to-rig Bravo to the cutting-edge Wild Cat. 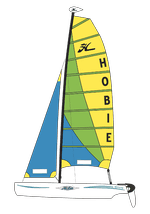 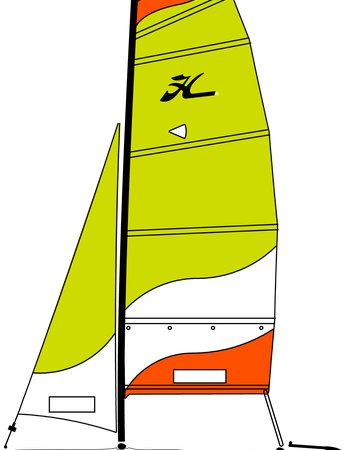 Hobie Cat continues to lead the market by offering a comprehensive and targeted collection of sailboats for beginners to world-class competitors. 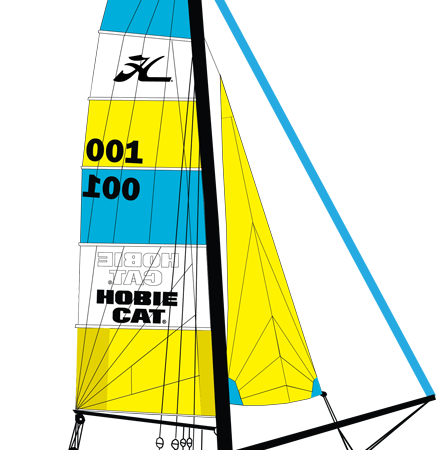 As the largest producer of catamarans in the world, Hobie knows what their customers want and they deliver. 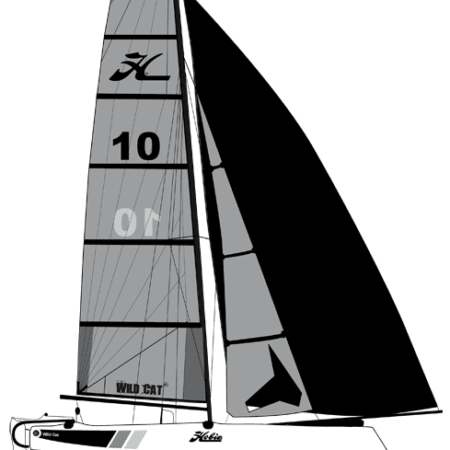 With the splashy and exciting publicity of long-distance speed record-breakers to sailing schools around the country, multihull sailing is going through a revival. 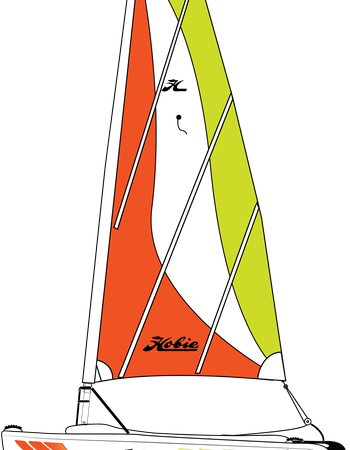 Hobie is leading the pack. 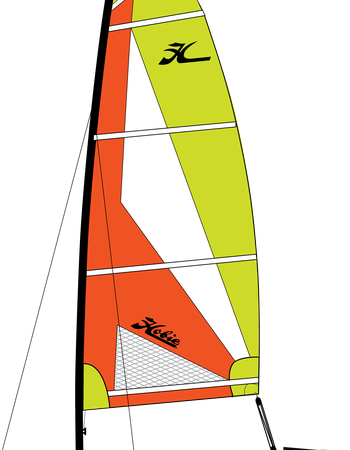 Browse and purchase a full line of Hobie Parts & Accessories in our Hobie Parts store.